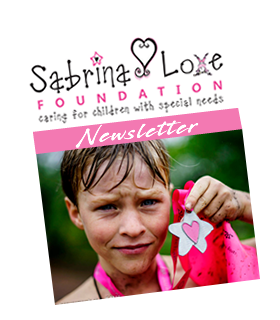 Established in 2004, The Sabrina Love Foundation was set up to care for children with special needs and their families providing them with medical and professional support. 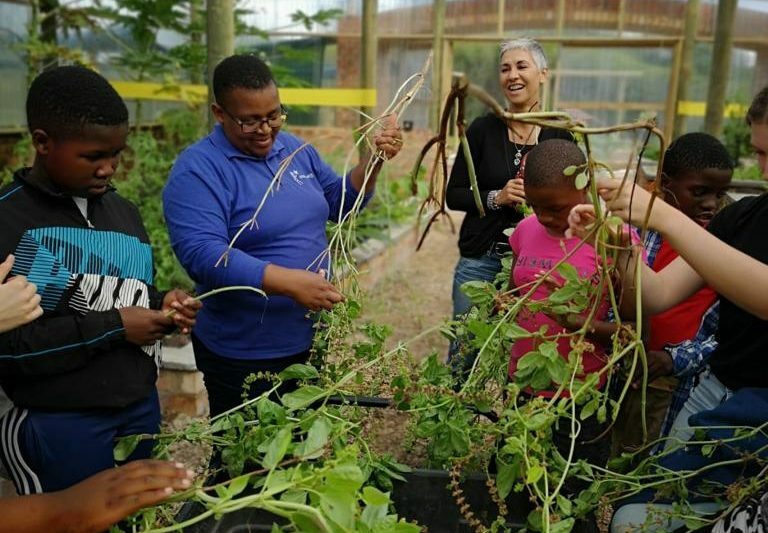 Based on the Garden Route of the Western Cape of South Africa, the Foundation is responsible for providing a holistic program for every child under its care. Children are assessed and where possible integrated into everyday school and society and provided with equipment and caregivers to make this possible. For those children requiring full-time care, our day care center ‘Die Sterreweg” and school is fully equipped with therapeutic equipment, permanent trained staff, a cook following a scientifically designed delicious menu and professional Occupational and Physiotherapists. Children using the school facility are collected daily using the “Sabrina Love Bus” to transport them to and from their home. 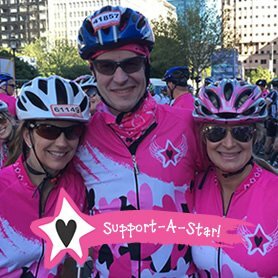 The origin behind the establishment of the Foundation was motivated by Tony and Suzy Lubner, after the passing of their 7 year old daughter Sabrina. To provide access to professional care and equipment for disadvantaged special needs children and their parents. To educate and provide coping skills to parents and their special needs children to adapt to their disability. To create awareness within the community about the need to integrate special needs children into day to day society. To provide holistic care to 100% of all children with special needs in the Garden Route, that are living in a disadvantaged environment. To fully integrate special needs children with sufficient ability into mainstream school and society. To lift the cultural stigma of having a child with special needs, and educate society the relevance of including special needs people into every day society. Please click on a link below to find a way to support our kids…thank you!